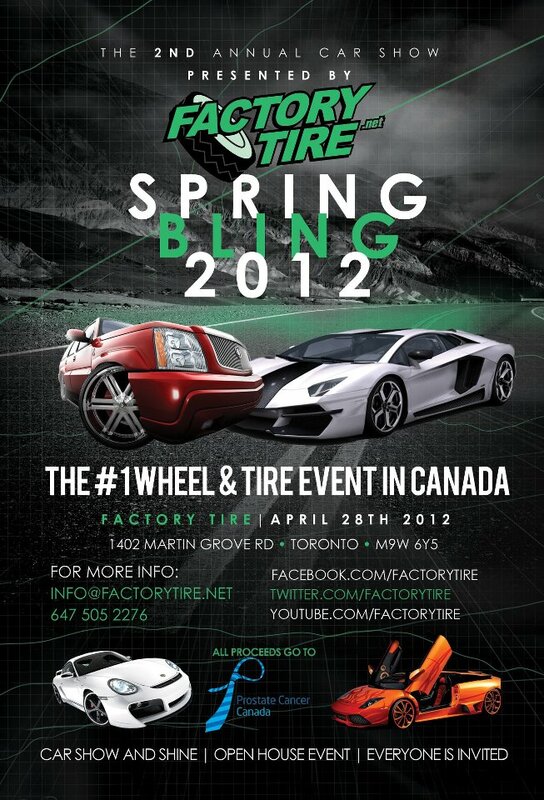 Factory Tire presents their second annual Spring Bling for 2012. 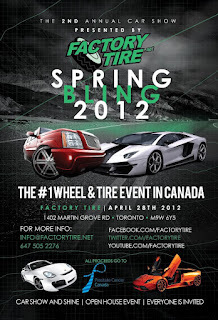 Taking place on Saturday April 28th, 2012 in Toronto, ON. More info after the break. All Proceeds raised from the raffle will be donated to a Charity for Prostate Cancer Research.